Still not quite sure why you should work with us? We know actions speak louder than words. So don't take our word for it - look at some of the projects and clients we've worked with. Feel free to contact us if you have a specific question about a client or type of project. Solid customer relationships are the best bet for long-term success when everything else about your MEDTECH business is changing. We help you reaffirm your long-term relationships. How we do it? By building a campaign that focuses on educating your clients on the new healthcare environment, rather than your products and services. The medical technology industry as a whole is facing both change and uncertainty. Upcoming regulations are likely to alter the way MEDTECH organisations carry out their day-to-day business, resulting in new realities, new challenges and new opportunities. 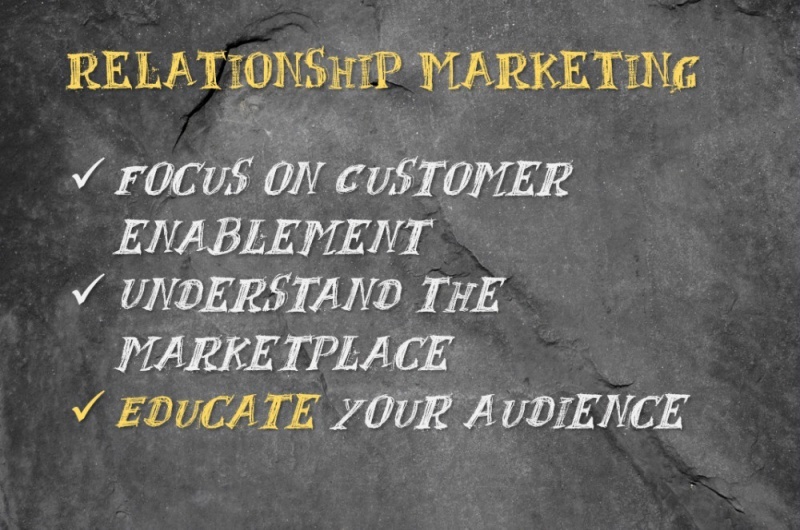 Spending your marketing efforts on reassuring your clients that you understand both what is happening in the industry and their specific challenges, can help build or reaffirm your long-term relationships. There may be times where it makes more sense to educate your market on something other than your product or service. In this particular use case rolling out a marketing campaign that makes changes in the regulatory environment the primary focus and let that naturally lead to how your products and services help your clients address that new environment, might be the best course of action. We are on standby to help you understand the marketplace and educate your internal and external clients. FOOTNOTE The regulation of medical devices in the European Union (EU) is undergoing a sweeping transformation. For most medical technology manufacturers, these changes will directly impact the product review and certification process and are likely to increase the investment of time and resources required for product approval. The final regulations may take until 2016. • Stronger supervision of independent assessment bodies by national authorities. • Stricter requirements for clinical evidence, to ensure patient and consumer safety. • Extended database on medical devices, providing comprehensive and public information on products available on the EU market. We embrace the fact that speaking to patients is just not enough. A more meaningful way of engaging patients is to recognise that they are also humans, consumers, husbands, fans, mums, employees, citizens, spectators, etc. Our ability to develop rich experiences is rooted in the understanding that patients are in fact ‘caresumers’. Everyone in the healthcare community is talking about “integrated care”. We also observe that the emergence of integrated care will impact operating models greatly, affecting everything from technical innovation and design to go-to-market models. Still, for all players in the field of healthcare, the long and winding road ultimately leads to the caresumer. Whether we are serving a medical technology company, care giver or supplier, we make the caresumer the purpose of all our marketing activities. Positive endorsement from other caresumers is the most powerful medium available to medical brands. This is especially true in today’s disruptive world. Caresumers are no longer swayed by healthcare authorities; it takes coherent, immersive experiences that create conversational capital. Medical brands must earn caresumer attention by providing value in the form of entertainment, information and utility. 1968 the year of the computer mouse, Egalité! Liberté! Sexualité!, the 747, The BEATLES, Apollo 8, the Prague Spring, the first European satellite and The Club of Rome, but also the year of the 1st bone marrow transplant and the 1st heart and lung transplants in Europe. 1968, a year of technological innovation, social revolution and emancipation. 2036 the year of the Nobel Prize for time travel, Apophis, 0.1 Singularity Generator, REPAIRONMENT, Atlantis Discovered, the Biological Immortality Movement, the Flycycle and the Year 2038 problem, but also the year of the 1st cloned brain transplant, the 2031 Cancer Free Games lustrum and Docs-in-Space? 2036, a year of genetic engineering, community life, follow-me care and self-containment? TODAY it’s an exciting and inspiring time to be working in the medical sphere. In this rapidly changing landscape we're helping you optimise your marketing efforts. ©2015 SINCE68 collective. All rights reserved.